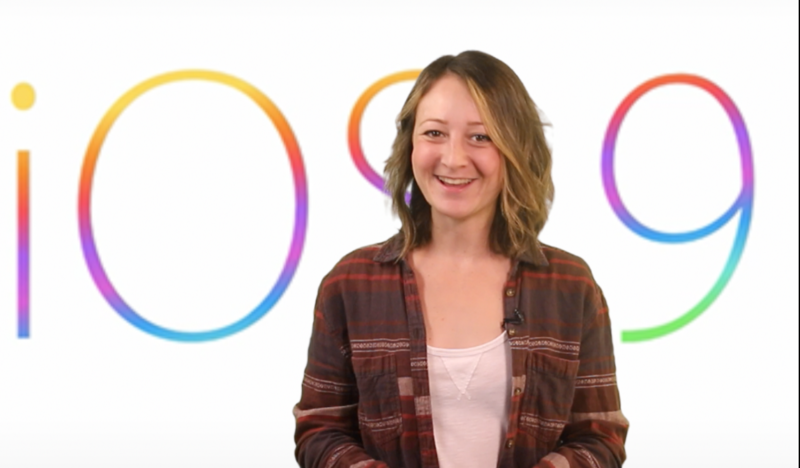 Today we are checking out five reasons why you should be excited about iOS 9. It’s not available yet, unless you’re a developer. But it’s coming soon to everyone, thanks to the Apple Beta Software Program. Wouldn’t it be great to have true multitasking, a better Siri, better battery life, and a photo scrubber? 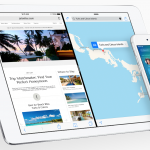 Good news, you can have this and more with iOS 9.